Poll Jukola video competition: Best documentary! Note! This poll is closed! No voting is possible anymore, but you can still view the contributions below. Welcome to the poll for "Best documentary" in the Jukola video competition 2007. Instructions: Tick off for your favourite, and submit your vote at the bottom of the page. Please note that you can only vote once (IP address is logged). If possible, please vote based on video quality in the version of the video downloadable from the video page (typically viewable full-screen with good quality), and not based on the online video quality. Orienteering event in the beautiful Slovenian town Piran. 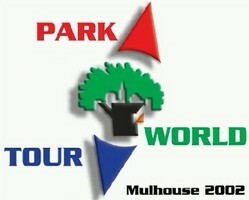 Park World Tour event in Mulhouse, 2002. Women's race. (C) Vincent Frey. 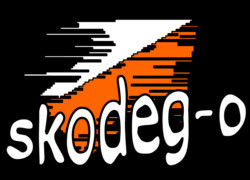 Jukola Video Competition Version. Park World Tour event in Mulhouse, 2002. Men's race. (C) Vincent Frey. 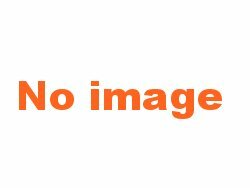 Jukola Video Competition Version. 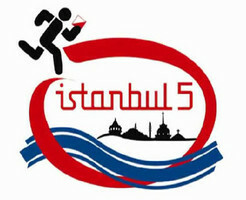 Report about the biggest international orienteering event in Turkey: Istanbul 5 Days 2006 (www.istanbulorienteering.org, www.ist5days.com). Alex Lines (M12) and Edward Lines (M9) are members of Southdowns Orienteers in southern England. This video is entirely their own work and was made on a Saturday when their parents were away running. They made the video to be shown shown at their school to encourage other children to try orienteering. Portrait of Swiss orienteers Jean-Baptiste Rollier and Jean-Marc Lauenstein. A short spot for Fair Play in Orienteering. Screened during JWOC 2005 in Tenero (Switzerland). Video provided by Niccolo Castelli.